Get ID bracelets for family members with dementia immediately. Making this urgent plea is the President of the Barbados Alzheimer’s Association, Pamelia Brereton. She was speaking to Loop News following a number of recent missing reports filed where the persons had Alzheimer’s, and on one occasion, the elderly gentleman was discovered dead. 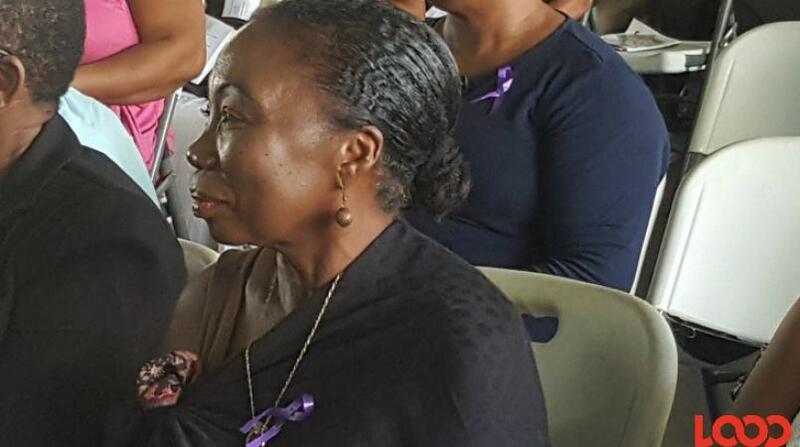 To the family and friends of the late 79-year-old Gordon Alleyne, she extended her deepest sympathy. Alleyne, who had Alzheimer’s, was reported missing and a day later, October 12, his body was found in a ravine near his home by a search party which included police officers and family members. Addressing how other families could avoid a similar tragedy, she firstly called on families and citizens to be more aware of this disease. “People need to understand that it’s not something they are doing deliberately. Persons with dementia have a tendency to walk away because they are going back in history. They are not living in the present. They are living in the past. So a lot of the times they would say, 'Look it is time for me to go home.' Home might be in St. Michael now but they were born and raised in St. John so that is home - they’re going back. For example, she advised, “A tracking device is one of the things you should be able to purchase, either to put on the person’s hand or leg, depending on the type you get." “You also have to keep your doors locked. You also should have your gates locked and secured. Now that does not mean necessarily that they still won’t get out. We know that persons with dementia like to climb so the guard walls should be high and designed in a way that they can’t get over. Those are things that you need to do when you have a dementia patient who likes to walk away. Brereton said it’s fascinating how they just decide to leave. In the event that you cannot afford or access a tracking device, she said that people can get creative and make an ID bracelet or chain for their loved one.